CRCIT is a Registered Training Organisation delivering nationally recognised training in Hospitality, Sport and Recreation, Picture Framing, Signage and Beauty to students of the Catholic Regional College Federation of schools, as well as schools within the Brimbank LLEN cluster. The training philosophy of the programs is to build skills for students in real life settings. Training is carried out as much as possible in work place settings. 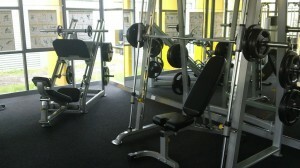 The facilities at CRCIT where these courses are delivered are state of the art and constantly being improved. They include our Trade Training Centre which has three commercial kitchens, Quatrefoils restaurant, three workshops that support the Signage and Picture Framing Businesses, retail bakery and theatre. In addition to the Trade training Centre CRCIT which is trading under Catholic Regional College Sydenham also has on premises a full operational gym and beauty salon. Hospitality students undertaking a Certificate II in Hospitality and/or Certificate II in Kitchen Operations and Certificate III in Hospitality gain this valuable work experience by working in the kitchen and the restaurant ‘Quatrefoils’. 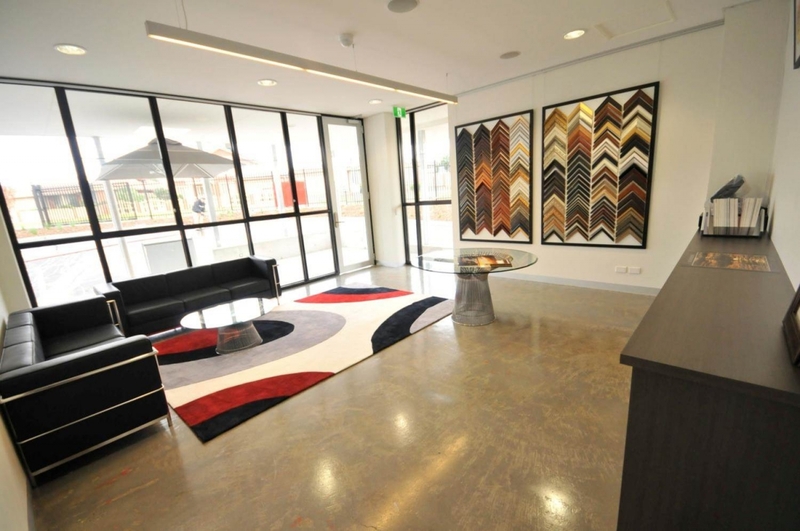 Those students undertaking their Certificate II in Signage and Certificate II in Furnishing (Picture Framing) gain their experience by working in the business shop fronts, SYD Signs and Frames@CRC and workshops, where orders for the general public and local businesses are taken and produced. Students doing their Certificate III in Beauty Services work in a fully operational simulated salon environment, with all of the latest equipment and facilities including spray tanning booth, waxing beds and nail stations. 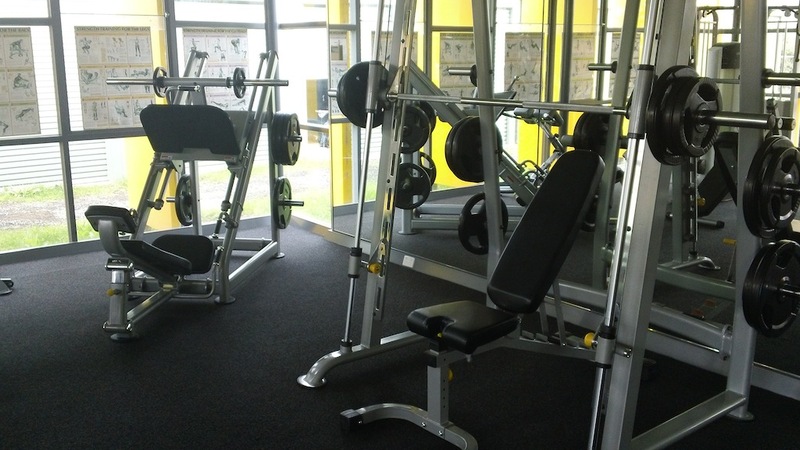 Similarly students studying their Certificate III in Sport and Recreation have access to a fully operational Gym with the latest training equipment and qualified training staff, CRCFIT. CRCIT is committed to ensuring that learners are able to participate and have the opportunity to build on their potential, make choices and receive responsive and appropriate products and services. CRCIT was initially registered with the Victorian Registration and Qualification Authority (VRQA) on 2nd July 2010. CRCIT recently went through a re-registration audit and as a result are now re-registered until June 30 2020.